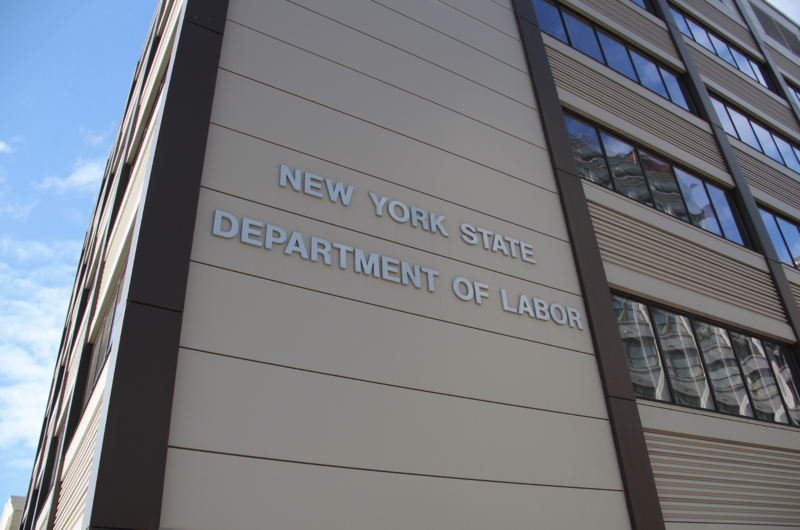 A statement from Governor Andrew Cuomo’s office announced that more than $35 million was returned to over 35,000 victims of wage theft in 2018, continuing the New York Department of Labor's efforts to stand up for workers being denied wages. Since 2011, the state has recovered and returned over $285 million to more than 250,000 workers (the highest total in the nation). "New York State will not tolerate theft of wages in any form, and any employer that attempts to unlawfully withhold wages from their hardworking employees will be held responsible," said Governor Cuomo. "We are proud to have recovered and returned the highest amount of denied wages in the country, and we will continue to protect the hard-earned wages of men and women throughout the state." New York state has made continuous efforts to protect the rights of workers, including consecutive minimum wage increases over the past 6 years. The minimum wage in New York varies based on location and number of employers, ranging anywhere from $11.10 to $15.00 with the new increase in place.